Put this in your earhole. Scotch on the Rock is our new irregularly recurring column from Scotch, music and life enthusiast JD Short. Mr. Short has spent time in the rock and roll outfits Root and The Cardinal Number, as well as being a jack of all trades for Rickenbacker. He currently records under the name BassDbler. Why let wine have all the fun? We’ve all heard about wine and food pairings. Craft beer is even hitting its stride with food pairings. Super. I like the idea of complementary things. Though, admittedly, food and drink pairings are mostly lost on me. My food pairing is summed: I like the wine & I like the food = good pairing. I just can’t be bothered to really care. There are a couple of things I do actually care about, Scotch and Music. I love Scotch (which I need to find a new way to phrase as someone will always shout the line from Anchorman – no apologies needed if you just did the same in your head while reading this…). It is my jam, as the kids say. Once indoctrinated, Scotch has as many nuances as the albums we love. Check out our first pairing below. Suggested Pairing: Ardmore Traditional Cask and Tristeza A Colores Why? Both of these are fantastic from the start. A cursory sampling lets you know you like it. Repeat and you will be rewarded with layer after layer. 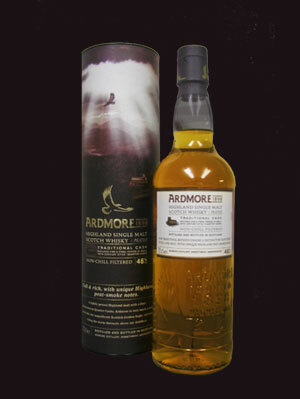 The Aberdeenshire produced Ardmore is a non-chill filtered, peated single malt. Unlike the big bold baddies of Islay (which I love), the Highland peat imparts a subtle and distinct character; overall quite earthy with a touch of sweetness. The hue is reminiscent of an aged nitro finish, or an amber knob from a Les Paul. As it says on the bottle, Full and Rich. A Colores is as honest and nuanced as it gets. So immediately beautiful and sad (Tristeza being Spanish for sadness after all) you know everything is laid bare. Yet, this is not an album you absolutely have to take seriously. You can certainly have this on while cleaning the house or during an impromptu get together (or a Postcard Elba themed tasting party). 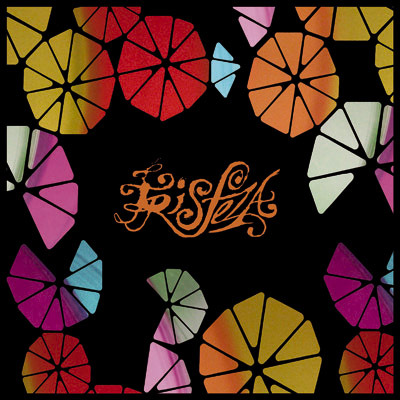 Though, like the Ardmore, this album blossoms and evolves nicely over the duration. A Colores allows you to choose to focus on the melancholy or the beauty with equal return. Plus, some of the best bass lines in existence are pressed in these grooves (or pits, or bytes).